Schrödinger wanted its clients (large pharmaceutical firms) to have an outstanding user experience with its new product. 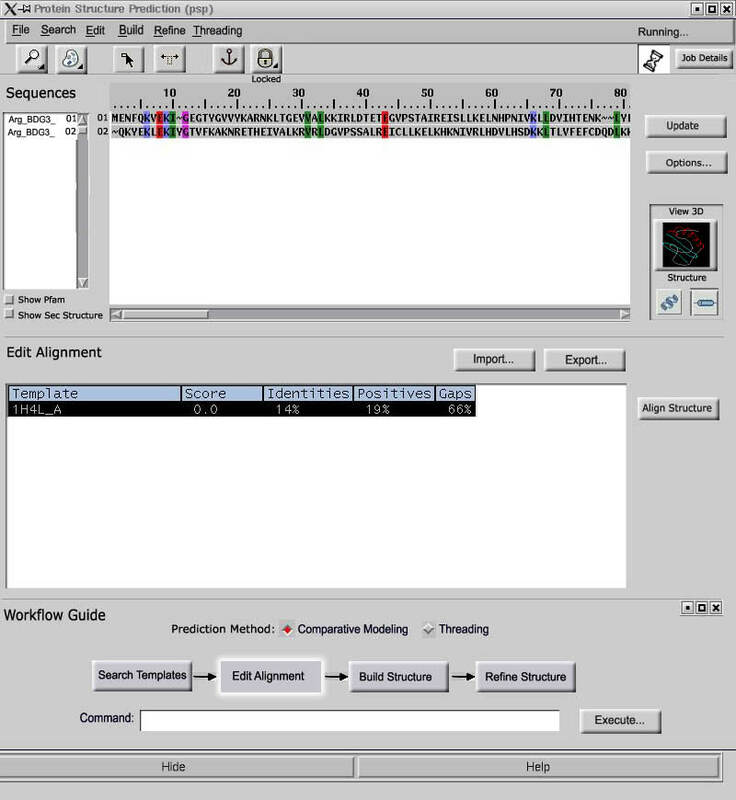 The new application aimed to simplify the process of protein prediction. These are protein sequences were no accurate 3D model exists. A high intention to purchase was critical and this was tied to usability and how credible and familiar the software was for users. Concentrate on drug discovery, not the user interface. Get the software to work how users work. Intuitively understand how to access the application's powerful features. 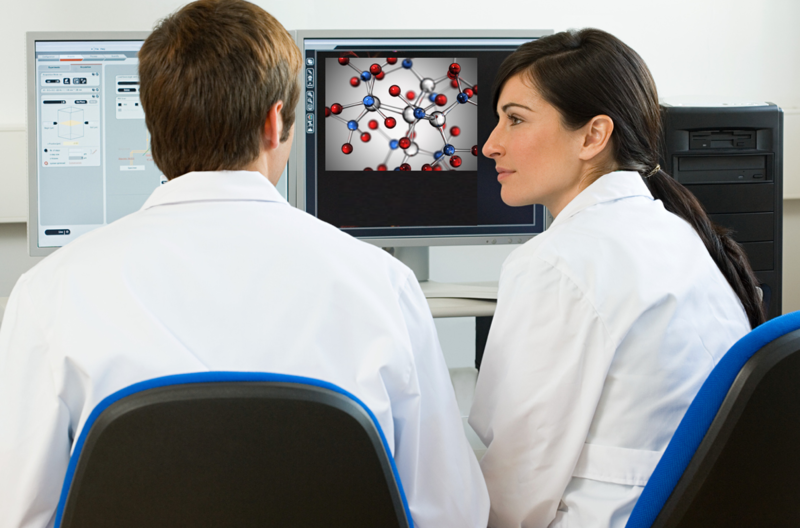 Be able to rely on a product that's so easy you can train new drug designers with it. Customers represented the largest pharmaceutical companies in the world. As with most B2B software sales involved lots of dollars and long term trusting relationships. Schrodinger didn’t want to jeoparadize relationships by bothering customers, let alone having them interact with a clunky interface. "Although we had a general idea of what our customers wanted, the usability study that Experience Dynamics conducted revealed things that most certainly would have gone unnoticed. Having the chance to go out to customer sites and watch them use our software was invaluable. We saw exactly what problems users had with features and functionality and what needed to be changed to make a better software product". Having done usability testing in the past and seen the benefits, Schrödinger knew what they needed to do. Test the app with users! Specifically They had to go out to customers and spend an entire week listening, observing and understanding how the application could improve the customer experience and successful adoption of the new product. Schrödinger had a unique understanding of the customer group since the company was founded and run by PhD's in Advanced Chemistry. So when they said they knew their customers, they did. But there was more to discover from the customer site visits. 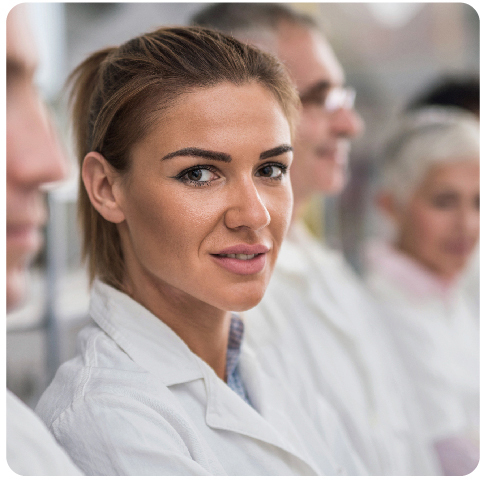 We took our portable usability testing lab (www.usabilitylabrental.com) to four large pharmaceutical companies and had target users perform real world drug design tasks. Through careful interpretation of the cognitive behavior of Schrödinger's users, we were able to determine stumbling points, strategic design enhancements and overall reactions to the proposed user interface. The Schrödinger development team accompanied us, allowing them to carefully understand the why, what and how of the new changes. Schrödinger's customers were delighted to be involved in the research. One drug discovery Director at Merck, told them that he wished other vendors would also usability test their software products. Our usability testing solution identified twenty strategic enhancements to enhance the UI's ease of use, including: icons, menus, screen behaviors and changes to key features. Users scored an average success rate of 84% allowing the development team to focus on the areas of the design that were most confusing and re-work functionality that under-performed. One of the biggest problems identified by users was that the menu felt too simple, making the overall tool feel questionable in robustness. Users wanted “credible” menus like they found in IE, Word or other familiar software tools! In addition to the actionable design recommendations in Experience Dynamics' Usability Test Report, Schrödinger gained insight into usability needs that competitors had missed. Understanding user perceptions of the UI allowed Schrodinger to mitigate user adoption risks, while boosting overall approval and intention to purchase the B2B software.